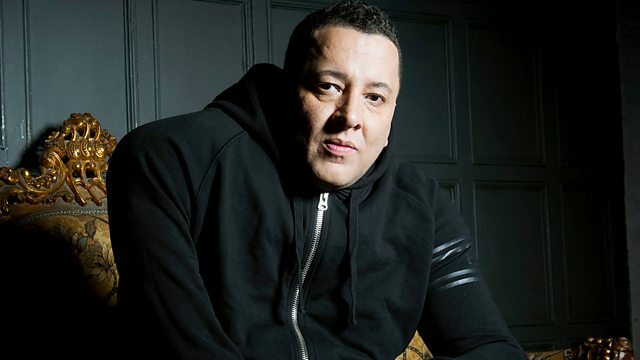 BBC Radio 1Xtra - Semtex, Afro Vibes with DJ Semtex! Afro Vibes with DJ Semtex! Nothing but Afro Vibes in the mix with DJ Semtex! Remix Artist: J Hus. Remix Artist: Jae5.